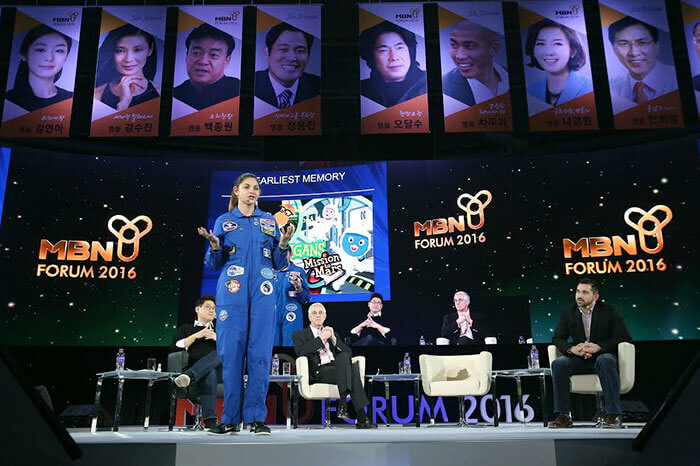 Humans have been interested in extraterrestrial life since the dawn of space travel. 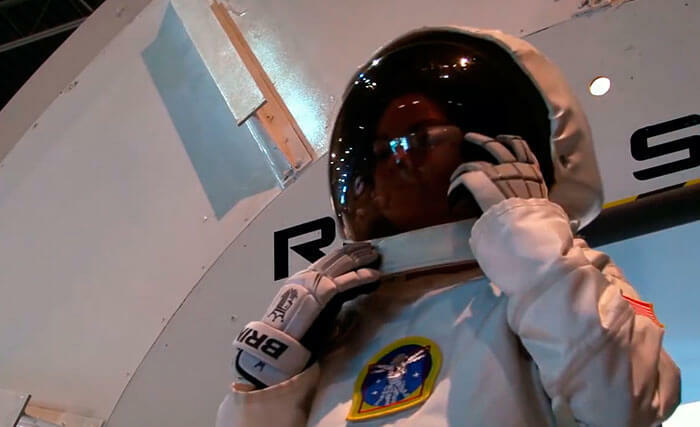 Humans have been interested in extraterrestrial life since the dawn of space travel. 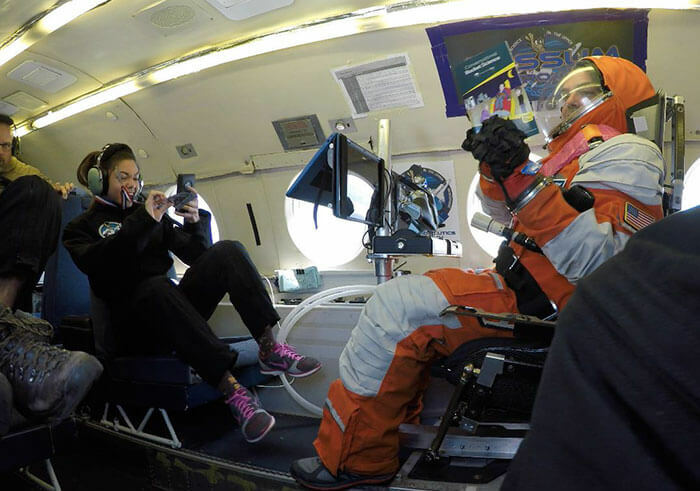 With films such as Star Trek and Star Wars heightening human’s hunger for exploring outer space or technology entrepreneurs such as Ellon Musk to pioneer this effort with a SpaceX rocket launch technologies. 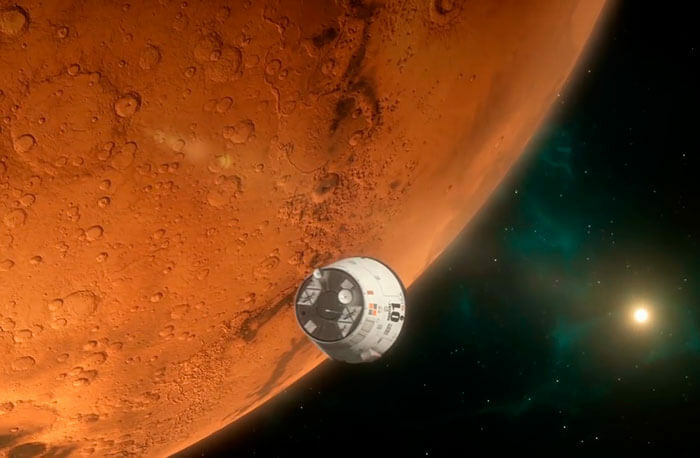 For the majority of us, the prospects of landing on another planet remain a far-fetched dream. 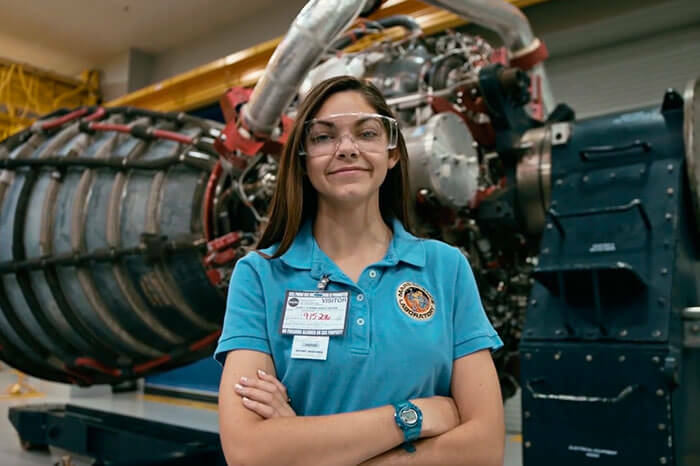 However, one 17-year-old girl is slowly but surely inching towards this dream. 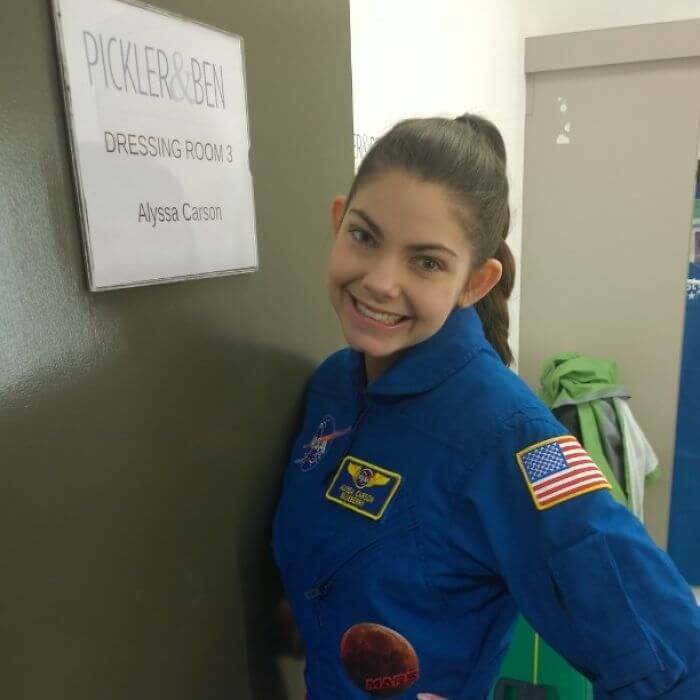 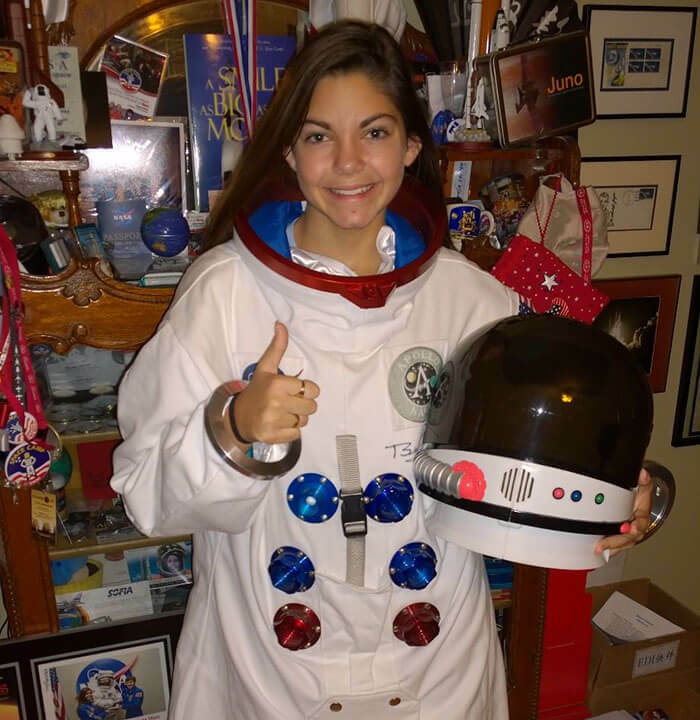 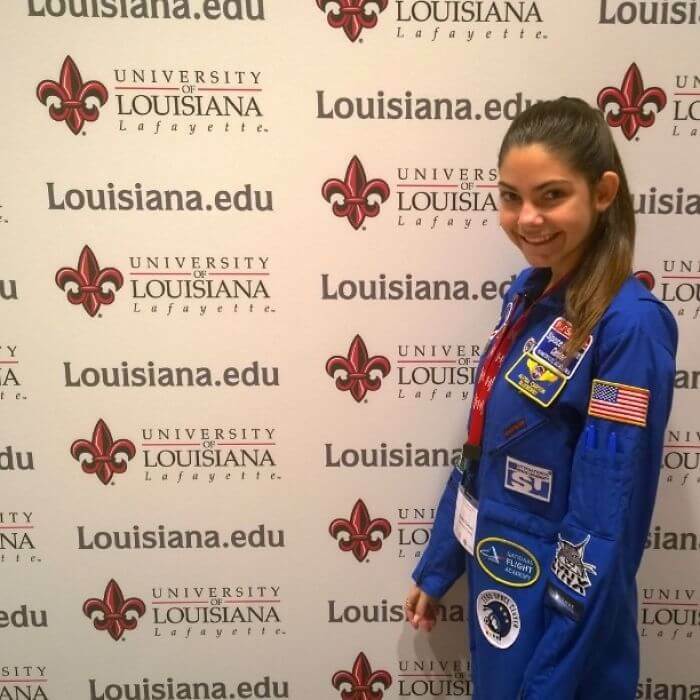 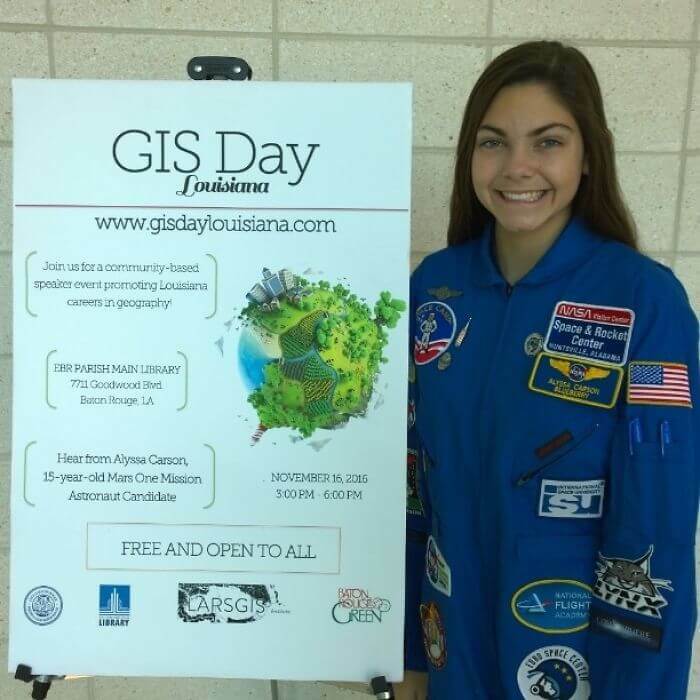 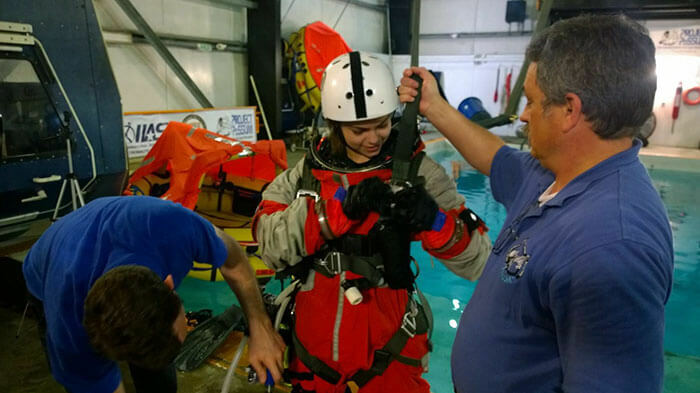 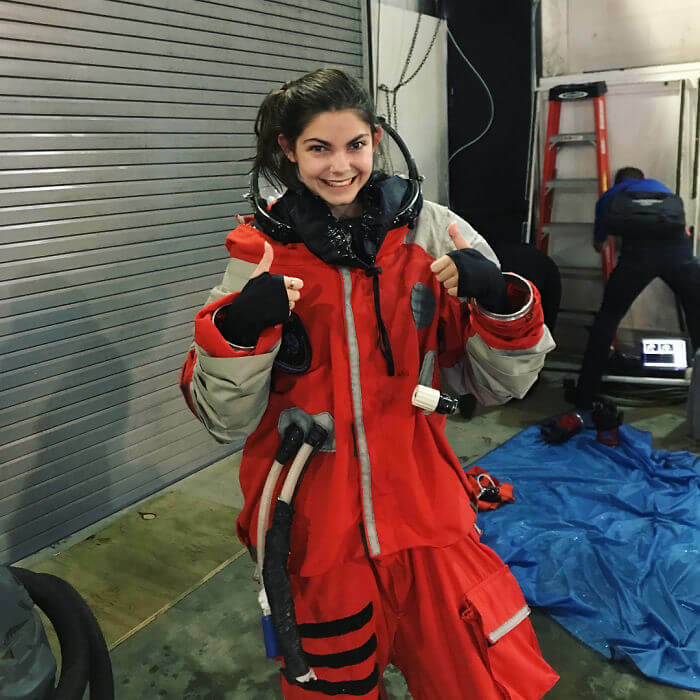 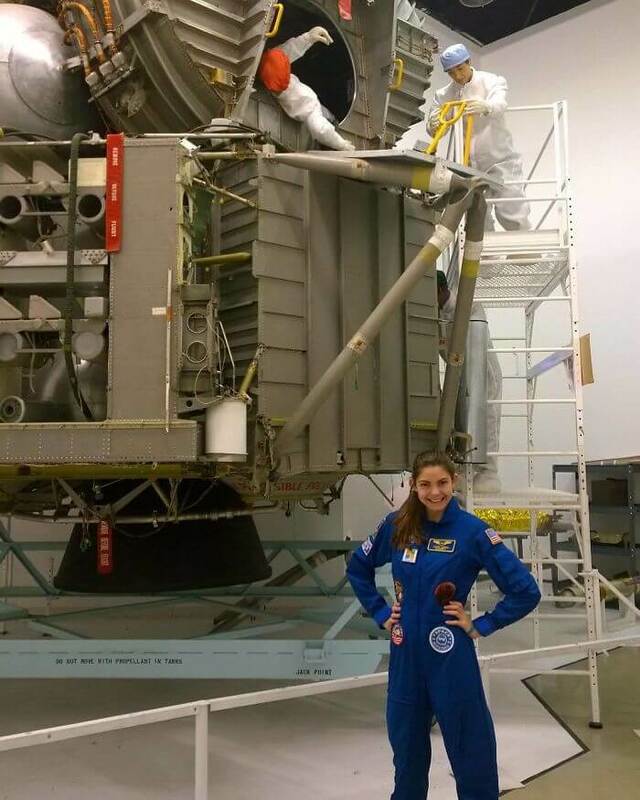 Alyssa Carson, from Baton Rouge, Louisiana is currently being trained by NASA to become an astronaut. 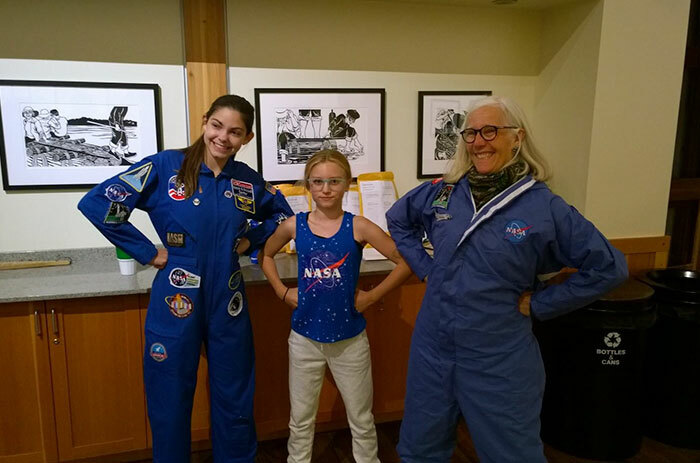 Her goal is to be the first human to step on Mars, and she is aiming for the first-ever human mission to Mars in 2033. 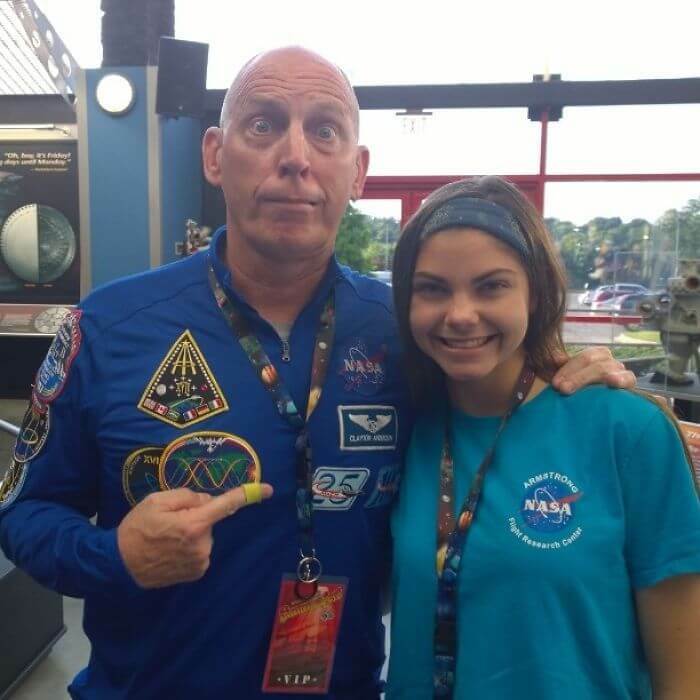 Alyssa is making headlines as the first person to complete the NASA passport program by going to all 14 of NASA visitor’s centers. 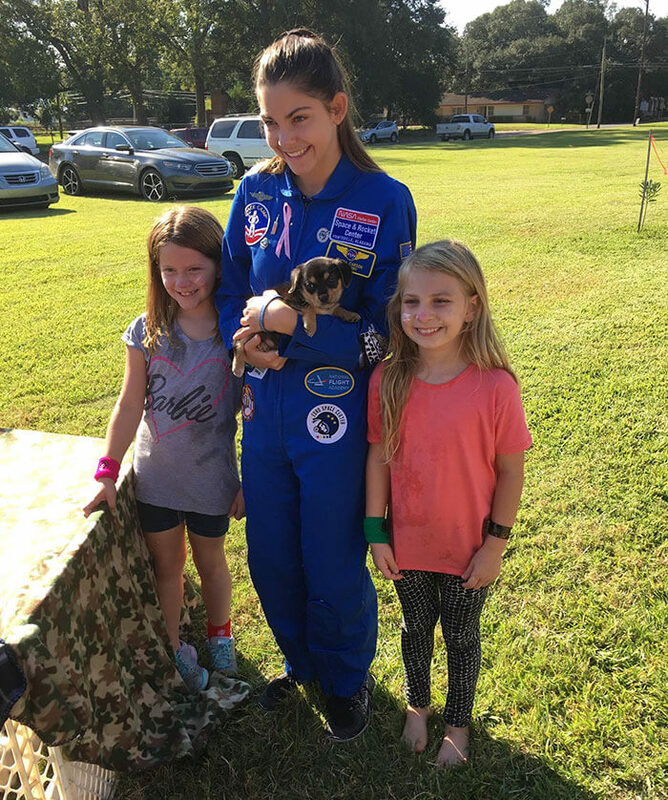 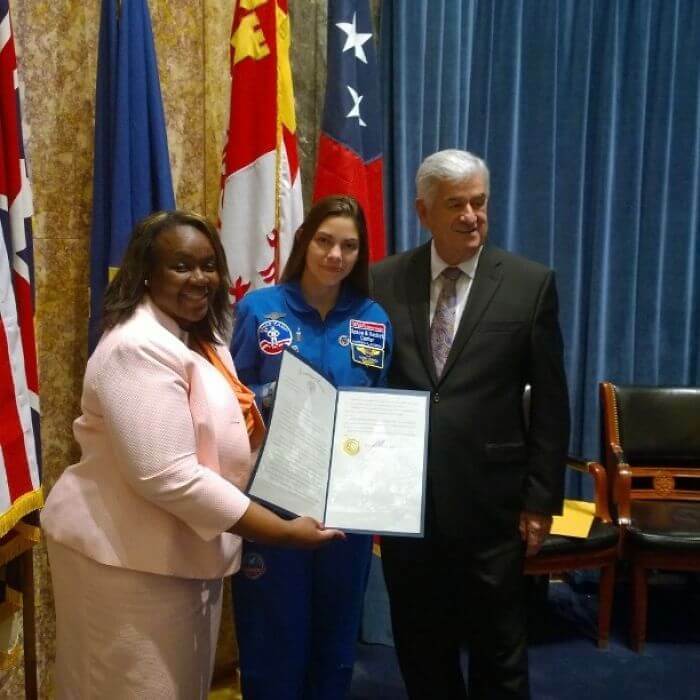 She is also the youngest person holding membership at the Advanced Possum Academy, graduating with a certificate and consolidating her position as an astronaut trainee certified to go to space. 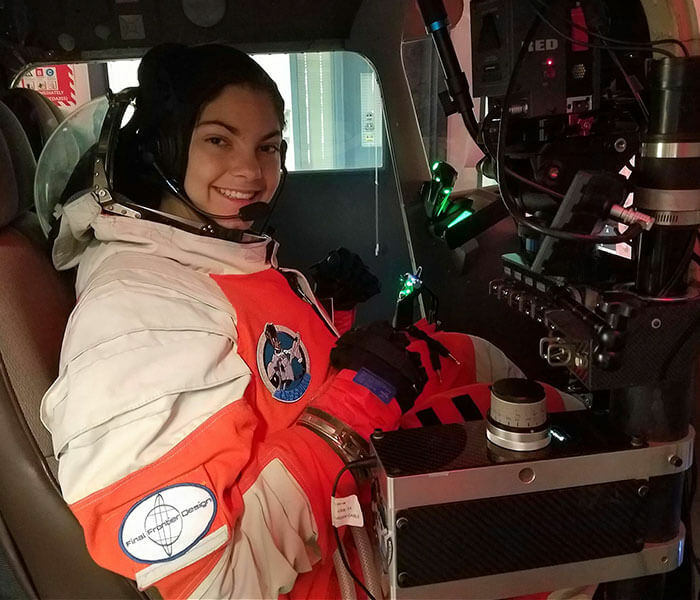 Along with her space training, she's also studying all her school subjects in all of the four major languages (English, Mandarin, French as well as Spanish). 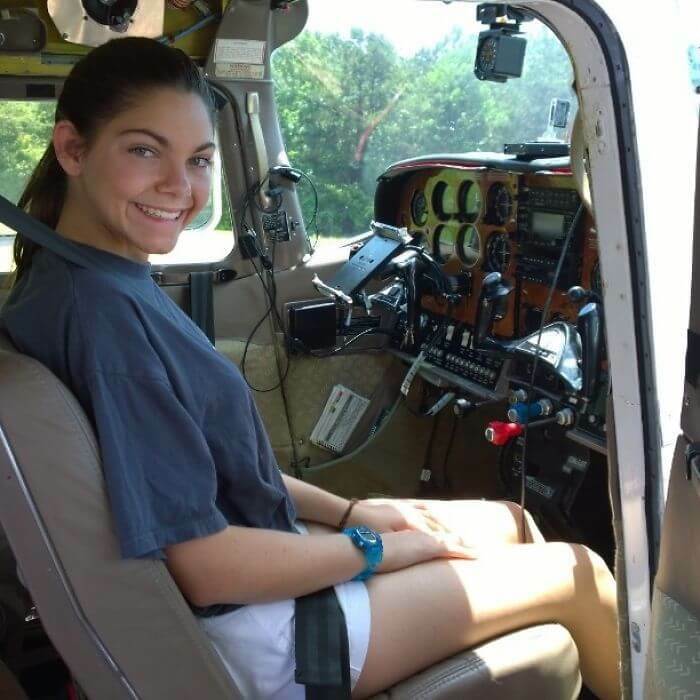 “The biggest challenge is time and getting everything done at such a young age while also attending high school. 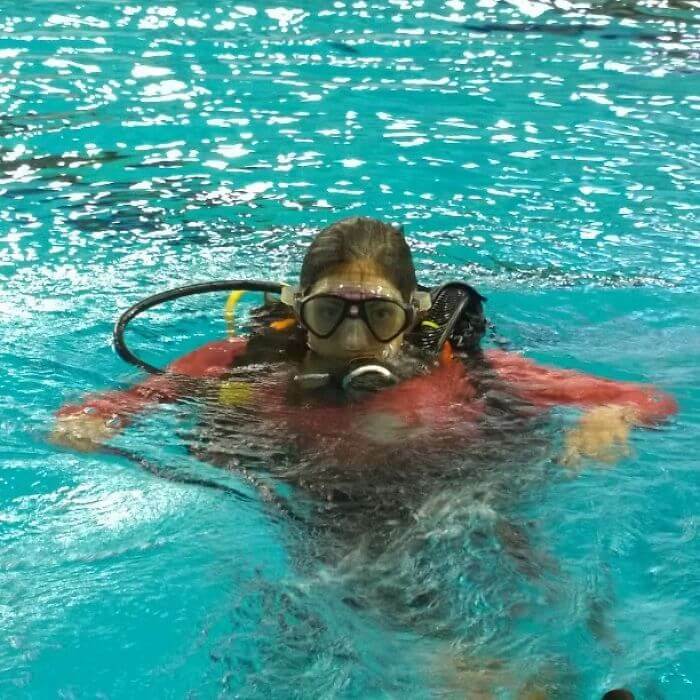 Continuing to train at a young age will also be further difficulties for me, but I have done great with it so far,” she said. 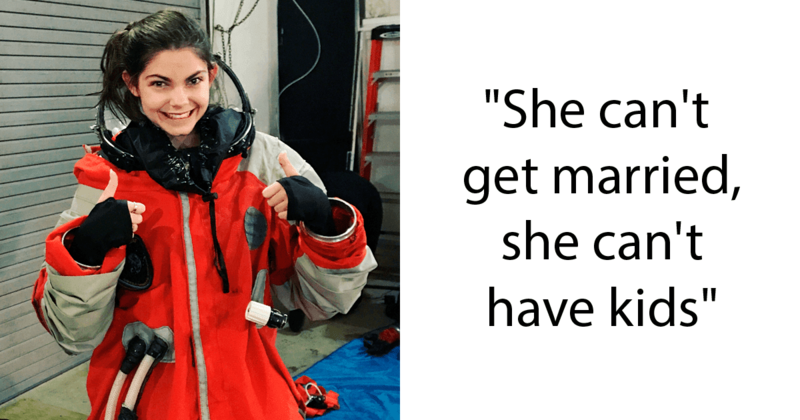 Alyssa is aware that her chances of getting married and having a family are near zero, but she puts all that aside to achieve her dream.